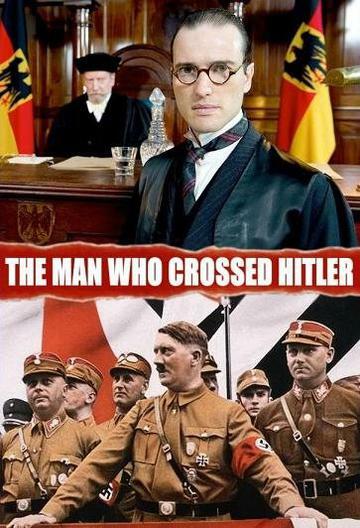 THE MAN WHO CROSSED HITLER. A true story�Hans Litten, an audacious young prosecutor, calls rising political star Adolf Hitler to the witness stand. In 1931, with Germany on the brink of economic collapse, Hans Litten, an audacious young prosecutor, calls rising political star Adolf Hitler to the witness stand, demanding answers to probing questions about the brutal tactics used by Hitler's Nazi party against anyone who opposes it.